The Healing Tree Dispensary in Vancouver is a chain of three dispensaries in British Columbia that offer high-grade medical marijuana and cannabis-infused products. A membership is required to purchase medical marijuana at their dispensary in Vancouver and to take advantage of their mail order weed service. The membership process is easy and requires nothing more than two pieces of photo ID and a completed membership application form. 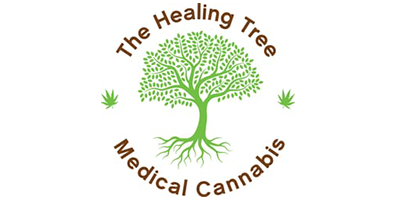 Visit the Healing Tree Dispensary website to download the membership application form or to learn more about the application process. Conditions that are commonly treated with medical marijuana include, but not limited to: AIDS/HIV, anxiety/stress, asthma, arthritis, cancer, cerebral palsy, chemotherapy treatment, depression, epilepsy, fibromyalgia, irritable bowel syndrome, hepatitis C, chronic migraines, sleep disorders, colitis, multiple sclerosis, and more. If you are living anywhere in Canada and are suffering from any of these conditions, contact Healing Tree Dispensary in Vancouver to start receiving a high quality, natural alternative to traditional medicine.